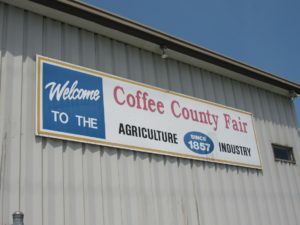 The Coffee County Fair begins Saturday (September 15, 2018) and runs through Saturday, September 22, 2018. The Coffee County Fair has been carrying on family traditions for over 160 years. 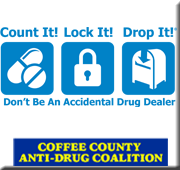 There are so many events to enjoy at the Coffee County Fair for all ages. There will be carnival rides, beauty pageants, great food, music and more! Come out this year and join in the fun at the fair in Manchester. On Saturday night the Coffee County Fair will feature the Miss Teen competition at 5:30 pm and the Fairest of the Fair starts at 8 pm. The baby and toddler shows will be held on Sunday. The carnival rides begin on Monday.